For Apple’s second annual internal Activity challenge, a new prize will be included for those who earn the gold. 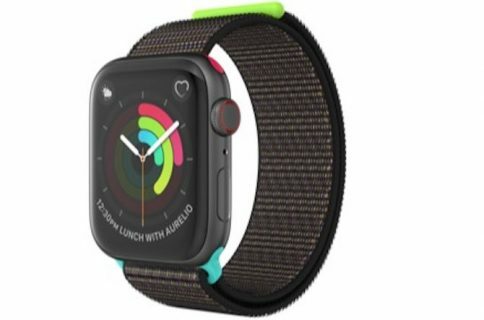 A custom black nylon strap with an activity ring-themed loop that won’t be available for purchase. 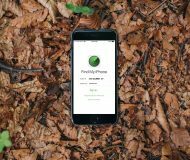 Last year, Apple held an activity challenge for employees, whom upon completing the challenge, could win prizes. The top prize for employees last year was a special activity rings t-shirt. Participants also earned a physical pin that denoted the status they achieved through the challenge. 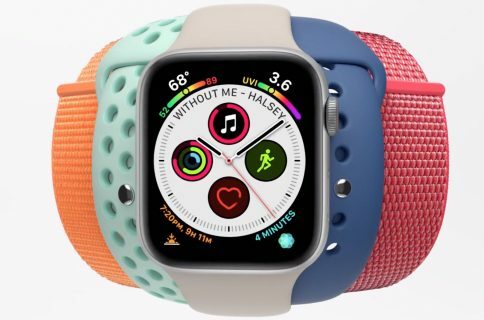 Aimed at promoting fitness and a healthy lifestyle, the challenge is tracked using the third party Challenges app that lets teams compete by integrating with the Apple Watch activity rings and Health app, reports 9to5Mac. 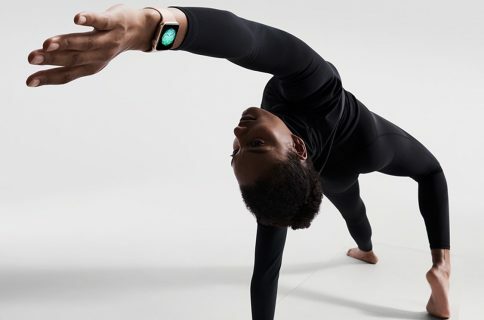 Employees can earn points by completing challenges involving the Apple Watch’s activity rings; Move, Exercise, and Stand. 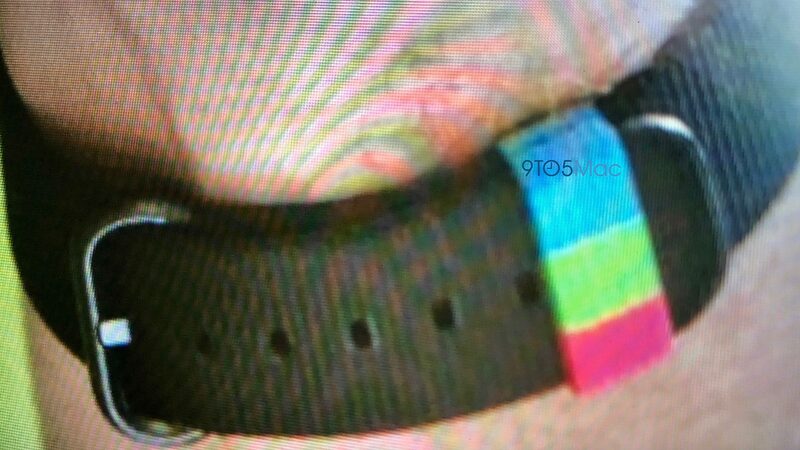 Previously, Apple has created other special edition watch bands including the Pride Band gifted to employees marching in the San Fransisco PRIDE parade, and the 2016 Olympic band only available in Brazil.